life is not what I thought it was. Twenty four reasons to admit that I'm wrong. With all my excuses still twenty four strong. And You're raising these twenty four voices. With all of my symphonies. But I want to be one today. 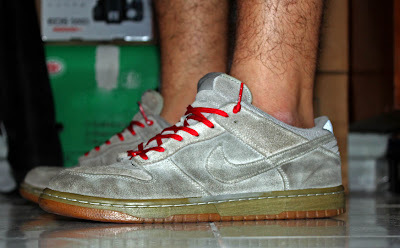 My seasoned nike dunk low X nike (red) lace.